Live table games pioneer Codeta.com has joined forces with Authentic Gaming in order to offer its customers a premium land-based live casino experience on their mobiles, tablets & desktops for the first time. 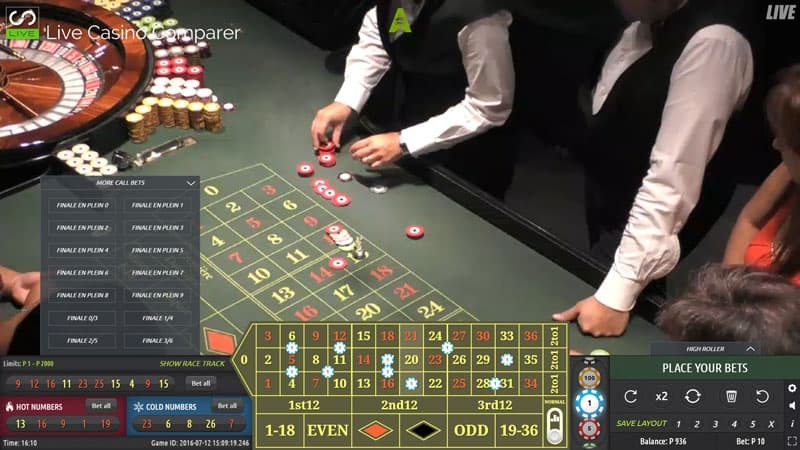 Codeta.com will now be able to live stream games from casino floors the world over, but featuring real-world croupiers and actual players. 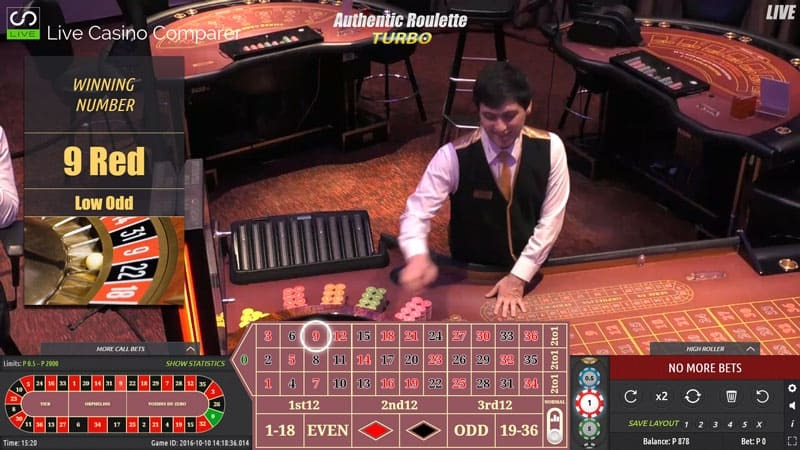 The games are available to play on both desktop and mobile and tablet devices, and on Android and iOS platforms. 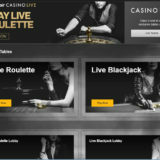 The roll-out boosts Codeta’s already impressive portfolio, which includes live dealer games from Evolution Gaming and NetEnt, and slots from IGT, Microgaming and others. Codeta currently operates in Sweden, Norway, Finland, Switzerland, the Netherlands, Australia, New Zealand, and Canada, with plans to launch in additional territories in the coming months. 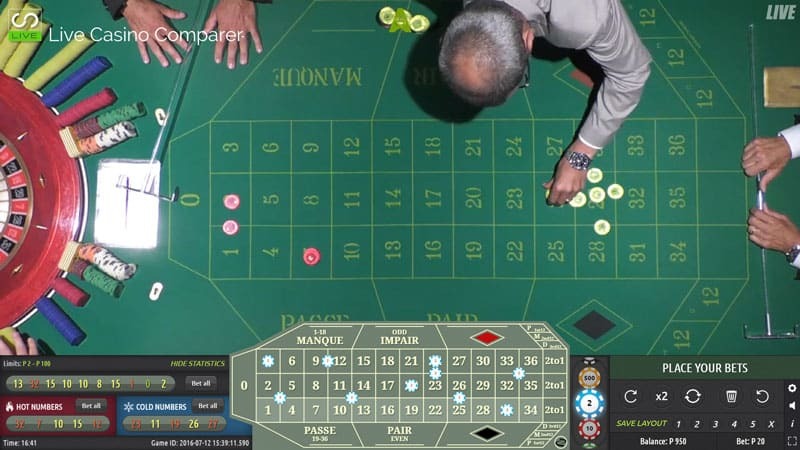 The name Codeta is a take on the French phrase coup d’état; with the site kick-starting a revolution against the current status quo of the online casino industry. 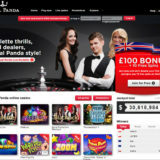 Based in the UK I’m unable to access the Codeta games until they have acquired a UK Gaming License. Apparently this is imminent , so I should get a chance to experience the unique Codeta formula for myself. 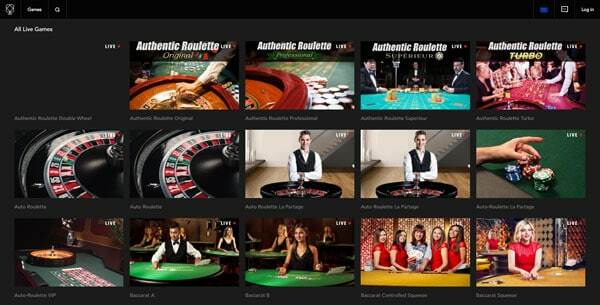 Unfortunately the Authentic games just launched will not be available to UK players. 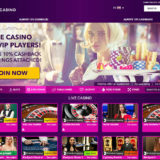 It will be nice to visit an online casino whose focus is Live Casino first. 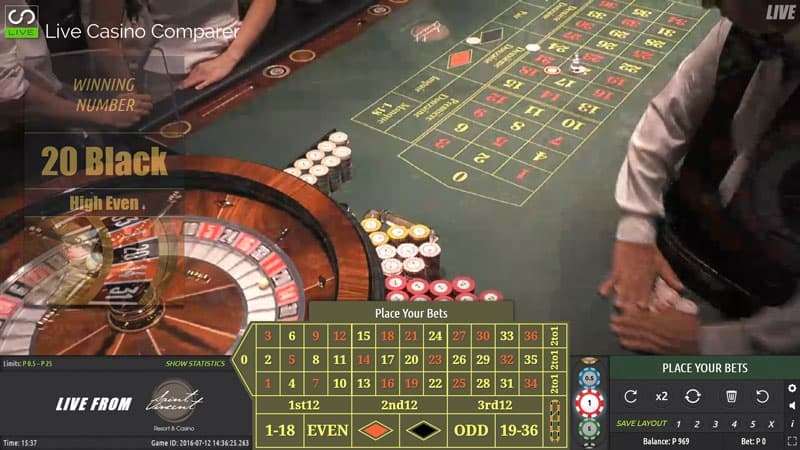 Hopefully we’ll see that reflected in the player experience with some decent live casino promotions.